Compost is one of those nifty gardening tools that can either make or break your garden. Revered by weathered garden pros as ‘black gold,’ compost is something so highly praised, you’d be nuts to not add it to your own garden. But how do you make compost? Fortunately, composting is a relatively easy process, and there’s a handful of different methods you can try just by holding on to your food scraps. So hop on the ‘going green’ train and give composting a try. The following link lists the options that will help you discover which method of composting is best for you. 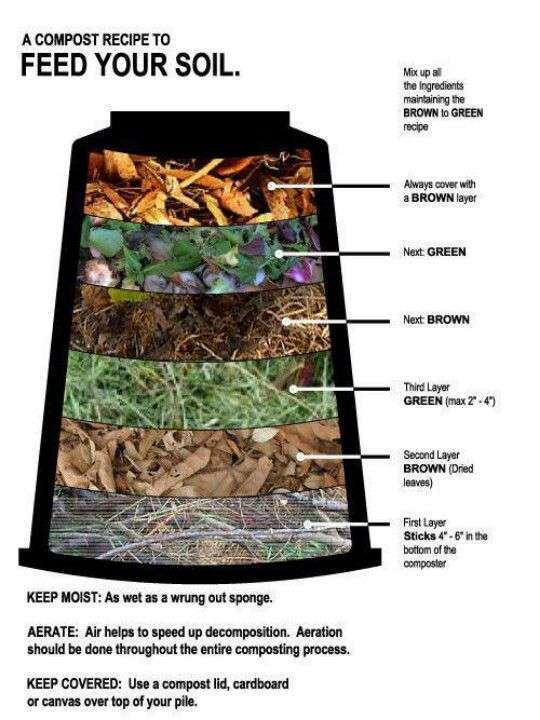 Click here to discover your DIY composting method.